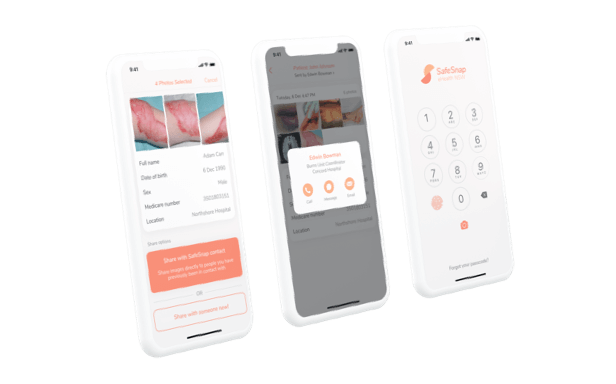 We worked with clinicians and e-Health technologists to design the SafeSnap app that improves patient outcomes and enhances clinical information security. The SafeSnap iPhone app is like SnapChat for doctors. A top-end mobile experience gives clinicians the choice to collaborate without resorting to less secure channels like SMS, WhatsApp or email. 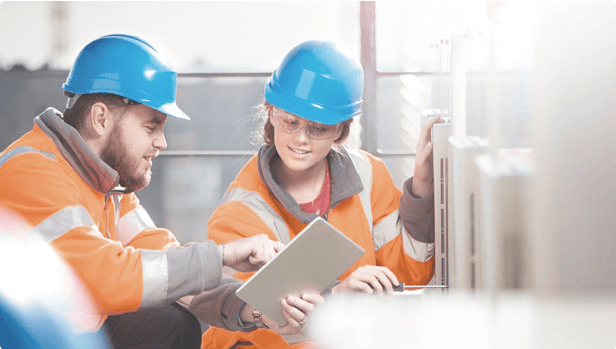 The technical architecture is tailored to a scalable but also highly specific design that fully supports best-in-class secure image management. 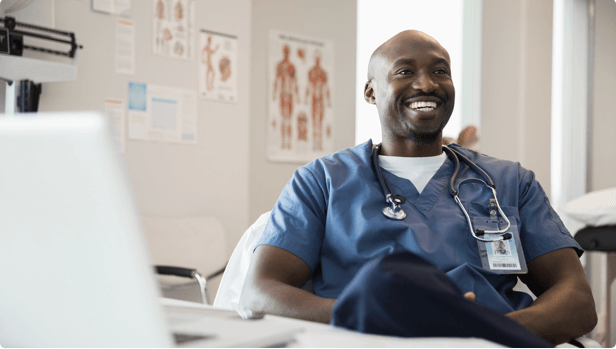 An ambitious program of technology investment set the stage for a long-term vision of seamless integration with the Electronic Medical Record. 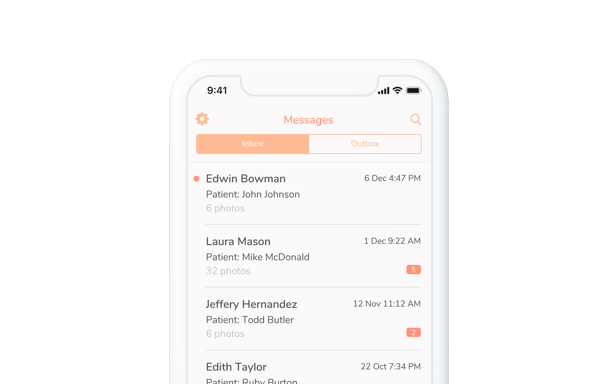 Wave’s key contribution was to frame the challenge in light of a clinician focused approach: give doctors a premium mobile experience, deliver to their professional needs and then leverage the hype to generate further investment in improving workflows. Wave ran a program of research, ideation, architectural development and feature design that delivered a focused and refined mobile app design tailored to the needs of users interviewed throughout the process. 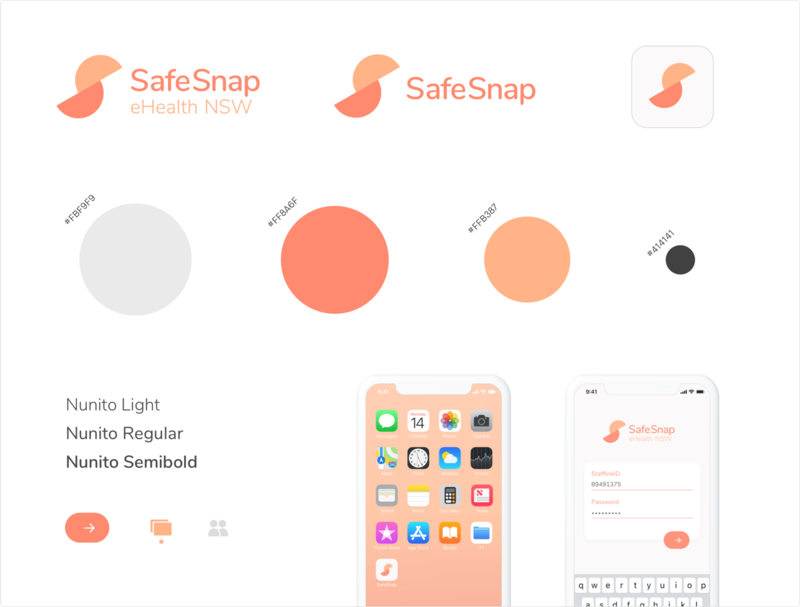 SafeSnap is a gorgeous, fluid iPhone app that doesn’t bother the end-user with the technical mastery making it a completely secure and centrally managed channel for clinical imagery.